Christie Simpson teaches English to high school students in Perth, Australia. As a TED-Ed Innovative Educator, she is dedicated to boosting student engagement and critical thinking skills. Teachers must ensure that students leave school with a fundamental understanding of the power of language — and the way it can be used to persuade, inform, entertain and inspire. One way to do this: start a school newspaper or student reporting/media hub. The Harrisdale Hub is a student-driven media project designed to tell the stories of the students at Harrisdale Senior High School via blogs, video and podcasts. The students in the hub first pitch story ideas, and then decide on the media format to best capture and tell each story. “The Harrisdale Hub evolved quickly in terms of content ideas and student engagement,” says Christie. Initially, students had good ideas but were reticent about trying multimedia options. Now, student ideas and requests for access to resources are many and varied. 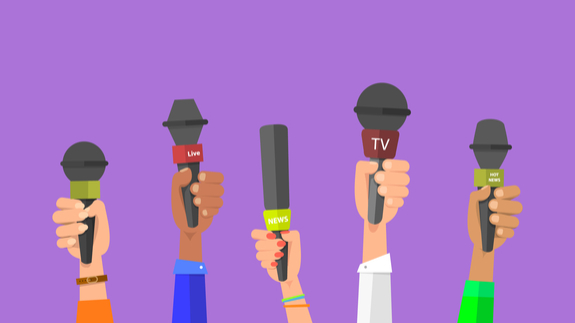 “We have to maintain a roster of camera and microphone access to allow all students to capture the stories they want to share in the ways they choose to share them,” she says. Be prepared to limit the numbers of students at the start. I took on nearly 45 students at first, which was untenable. Have a structure for booking/using tech. Timetable it. Take time to train students in how to use the tech. We tend to assume they know it all, but they really don’t. Be clear about protocols for your school/district. Several students at our school were not to have images published, which I learned after spending several hours editing video that contained images of some of those students. Let students drive the content decisions. They know what their peers and families want to hear about. Let students tell the stories that are important to them. Keep the bloopers. They’ll come in handy at graduations, etc. 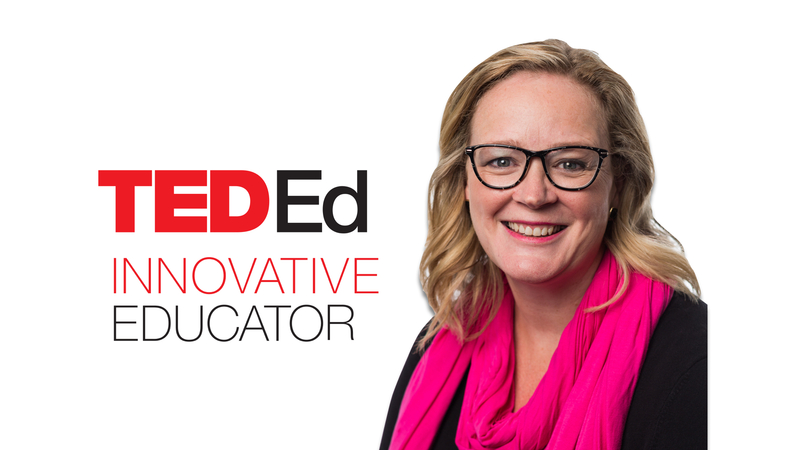 Christie Simpson is a high school English teacher in Australia, and a participant in the TED-Ed Innovative Educator program. If you plan on replicating a version of this innovative project in your community, let Christie know!